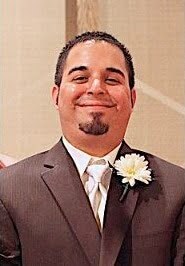 Associate DJ/MC Kevin Bachota graduated from Greenville High School in Mercer County, PA in 2003. While in high school, Kevin worked for a local, family-owned skating rink DJing. He loves music. It’s a big part of his life. He enjoys all genres but is more fond of Hip Hop and Top 40 Dance Music. He listens to music every day and is always keeping up with the latest music and news. He loves anything with a good beat and encouraging lyrics. He is always mixing music in his spare time. Kevin is very tech savvy and is very good with electronics. He loves to interact with the crowd and leading interactive dances such as the Cupid Shuffle, Cha Cha Slide, and more. Kevin is a family man and recently married to his wife Jessica. Soundwaves owner Chris Pyle was the DJ for Kevin and Jessica’s wedding. Kevin was on the dance floor all night at his reception! After his wedding he approached us about joining the Soundwaves team. We are very proud to have him be a part of our staff! If there was an award for “Nicest DJ” Kevin would win hands down. He loves showing everyone a great time and giving them a fun-filled event that they will never forget. 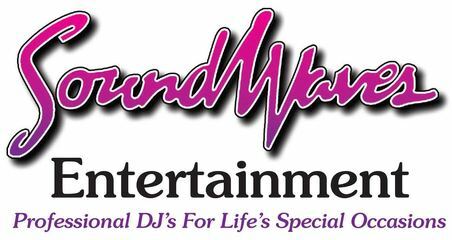 Kevin specializes in School Dances, Proms, Sweet 16’s, Anniversaries and Corporate Events.